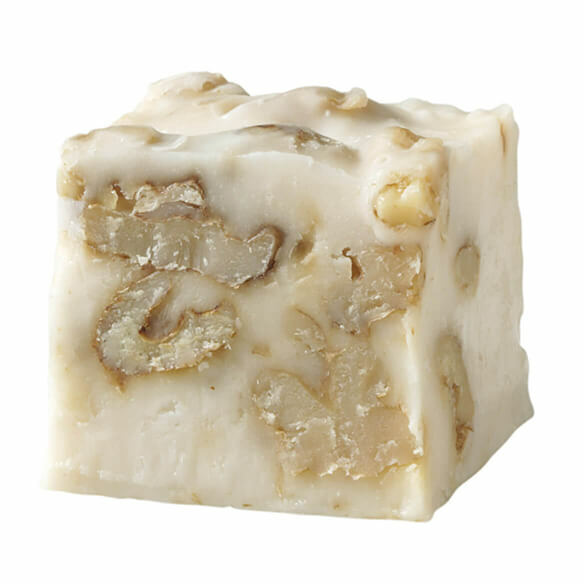 Sucrose-free vanilla walnut fudge is a fudge-lover’s fantasy! Our fudge is full of old-fashioned goodness with flavors so rich and decadent, you won’t believe they’re sucrose free! Sweetened with sorbitol and maltitol. Each box of gourmet fudge weighs 12 oz. Allow two to three weeks for delivery. No express shipping.